The all new GALAXY S8 from Samsung has arrived. This time around we introduce a phone that reinvents the concept of smartphone that we all know. The bezels, gone. The boundary of water, gone too! And the need of remembering text passwords, more than gone. The mod will conflict with any other mod that change the game's smartphone! MXIMS @ Tumblr: Thanks for making a The Sims 4 Smartphone Package that is very easy to edit, with the textures all together in one swatch! This download contains a selection of colors to choose from, although this is an override. In order to make it work, you must download only 1 color. Samsung Galaxy S8 Black.rar | Description: Galaxy S8 in Black Midnight, please pick one package at a time. Samsung Galaxy S8 Blue.rar | Description: Galaxy S8 in Coral Blue, please pick one package at a time. Samsung Galaxy S8 Gold.rar | Description: Galaxy S8 in Maple Gold, please pick one package at a time. Samsung Galaxy S8 Grey.rar | Description: Galaxy S8 in Orchid Grey, please pick one package at a time. Samsung Galaxy S8 Silver.rar | Description: Galaxy S8 in Arctic Silver, please pick one package at a time. Does this mod still work? Hi! Thanks for reporting it! 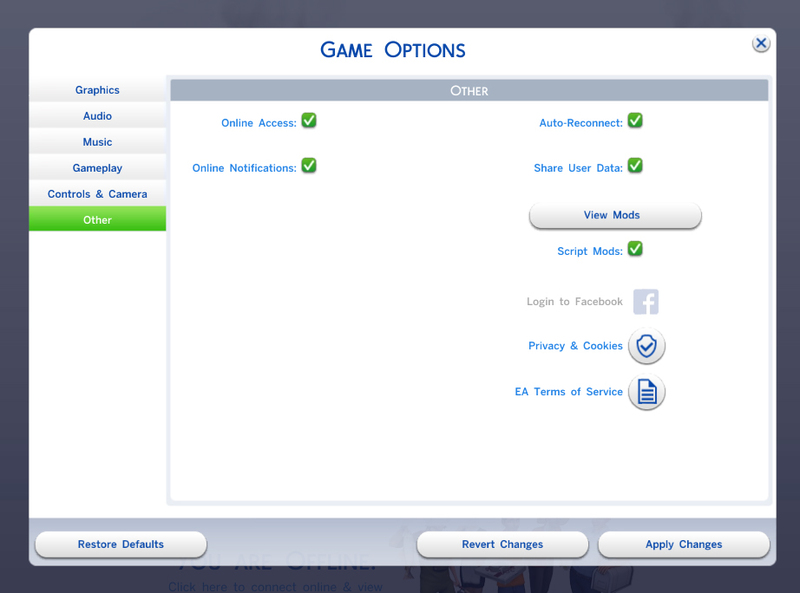 I honestly didn't find the mod in pandora sims but if you say so it must be somewhere! Can you share the link with me? This is amazing! I'm using the blue version right now, so much better than the original bulky phone! Woul you ever make an acc version for poses?